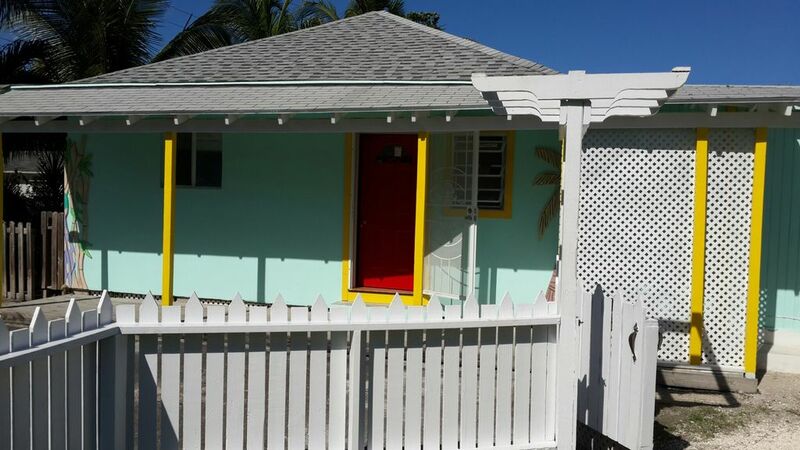 We are the Tinker family and our property is located in Nassau and includes a beautiful double occupancy room, a kitchen and a living room area. Private porch/outdoor sitting area giving it an island feel. We are 15 mins. away from the beach & town.Our lively and historical neighborhood is the best of living local in the Bahamas. The houses are painted in bright colours and neighbours greeting each other in melodious tones.Most of our neighbours are relatives. If you truly want the local experience, this is the neighborhood for you.